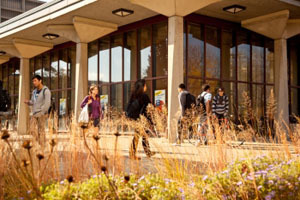 University of Illinois at Chicago is an urban university intimately connected to its home in one of the nation’s largest and most diverse cities. A noted research center, particularly in urban affairs, medicine and the health sciences, UIC is committed to creating and disseminating new knowledge. Visit the University of Illinois at Chicago website for more information. 2015 Building Relationships from the Ground Up!